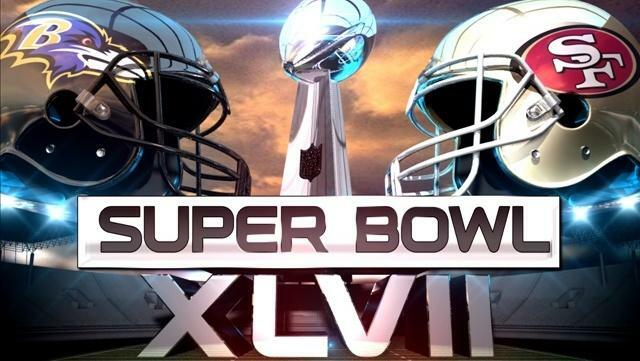 This year’s Super Bowl paled in comparison to previous years’ games both in terms of athletic competition as well as in-game social media activations. As part of the NFL’s deal with FOX, NBC, and CBS, the big game rotates yearly and this year’s event was broadcast on FOX. The network, strangely, did not use an official hashtag to promote online conversation, perhaps in an attempt to let their advertisers dominate the social dialogue. Two popular hashtags used by Tweeters were #SuperBowl and #SB48. The lack of an official hashtag, however, didn’t stop individuals from Tweeting about the game, and sharing commentary on Facebook. In contrast to last year’s famous Oreo tweet, which capitalized on the in-game blackout, brands this year didn’t have very much to talk about, mostly due to the fact that the game was quite boring. However, Twitter still experienced nearly 25 million tweets about the game, roughly 1 million more than last year’s event. The most tweeted about play was Percy Harvin’s 87-yard kickoff return, which opened the second half with a Seahawk touchdown and effectively sealed their victory. Unsurprisingly, celebrities controlled the Twitter conversation, with Hillary Clinton and Anna Kendrick using the Bronco thrashing to fuel their punches. Clinton used the FOX broadcast to take a jab at their conservative leaning sister channel FOX News, while Kendrick’s aptly timed tweet played on the Harvin touchdown. Facebook saw a total of 185 million interactions from 50 million people during Super Bowl Sunday. The map below shows who was rooting for who as determined by Facebook mentions. This entry was posted in Television Programming, Uncategorized by Yoni. Bookmark the permalink. Yoni Ginsberg left the sunshine of Los Angeles for the seasons of Washington -- a decision he regrets daily. He enjoys watching football (the British kind) listening to music (the British kind) and trying new fare (anything but the British kind).